The New York talks suggest that planning for the unprecedented summit, initially scheduled for June 12, is now moving ahead – and possibly into a more advanced phase. As efforts intensified to get the summit back on track, the White House also said on Tuesday that Trump would meet with Japanese Prime Minister Shinzo Abe in Washington on June 7. 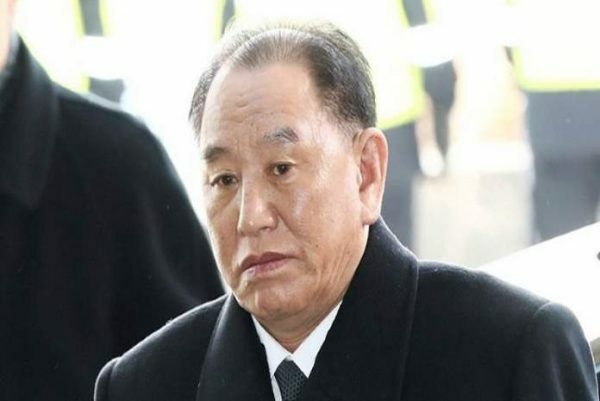 The United States and South Korea blacklisted Kim Yong Chol for supporting the North’s nuclear and missile programs in 2010 and 2016, respectively. But he was granted special permission for official travel to the United States, said State Department spokeswoman Heather Nauert.